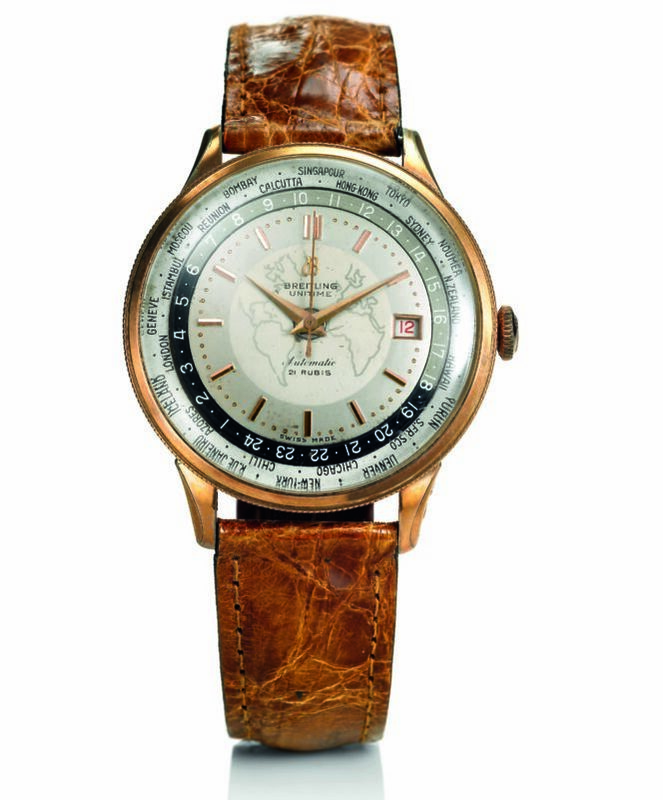 There’s a lot of talk in the watch trade of heritage, history and legacy. Often, that’s with good reason. After all, the stories of many of the Grand Maisons closely reflect and shadow the greatest moments of modern human history. The first man on the moon took a wristwatch with him. The first powered flight would never have taken off without a chronograph in its cabin. Our boys in the trenches lived, and died, with watches in their pockets. But Breitling, perhaps, is a closer friend of history than any other marque on the planet. In 1882 the world was in a period of transition. The industrial revolution had done its worst and everything was starting to feel incredibly modern. Industry, science and sport were all progressing in leaps and bounds. 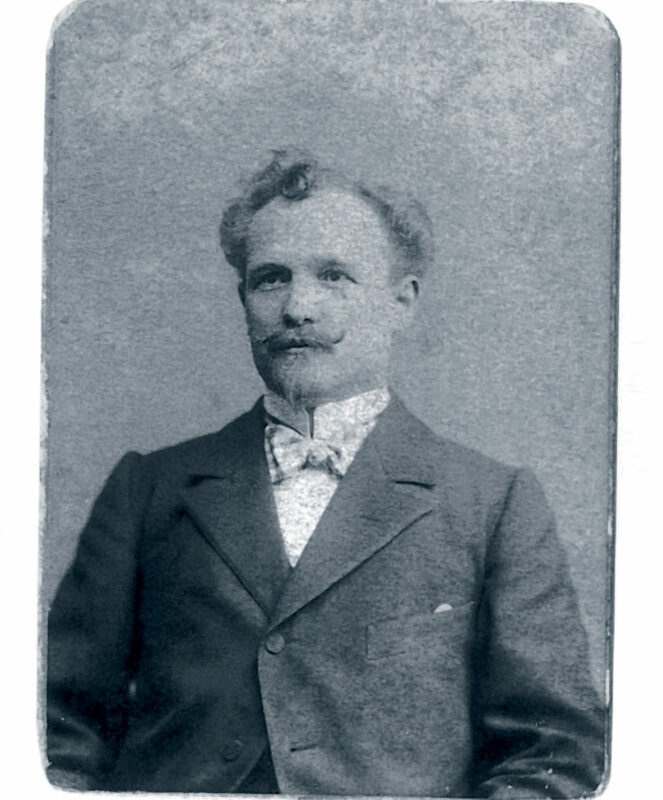 And witnessing all of this was Leon Breitling. Breitling knew that all of these progressive endeavors would need more precise timing methods than were currently available. The world’s technologies were moving on faster than the watch world — and Leon was taking notice. The master watchmaker wanted to create watches and timing instruments of superior accuracy that could be used for everything from industry to sports. 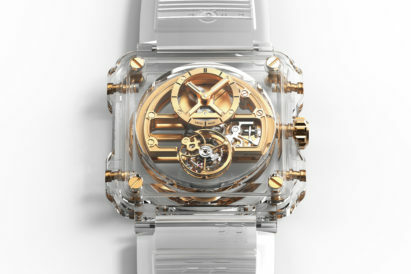 So he pushed his company to gain patents for some of the biggest progressions in chronographs and sports watches. 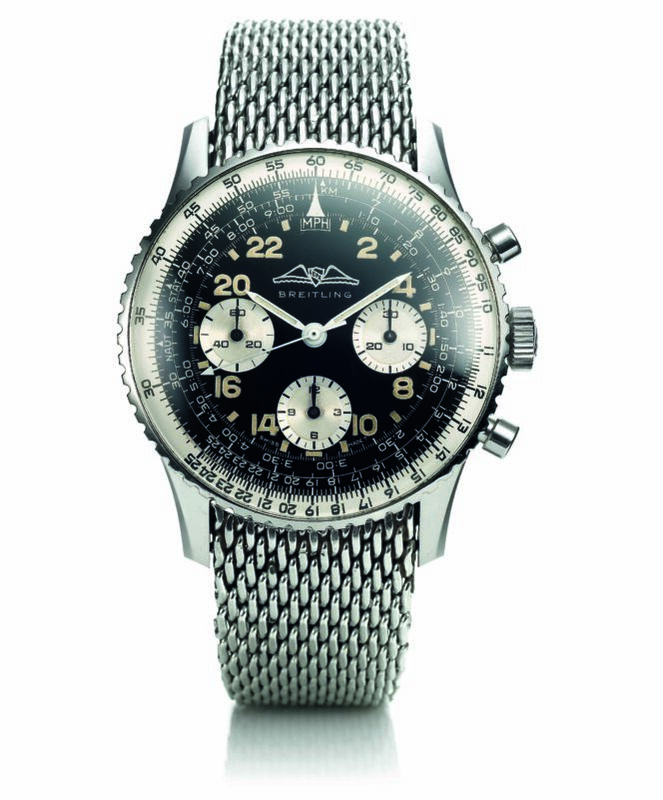 Leon Breitling’s chief obsession, however, was with aviation. As brave men were attempting to take to the skies in ‘heavier than air’ machines for the first time in history, the one peice of technology they were in need of was an easy-to-use timer that also freed up their hands for the tricky task of takeoff. Pocket watches were in vogue at that time, but their fobs and chains were far too cumbersome for the chaos of the cockpit. Enter Leon Breitling with his innovative solution: the world’s first wrist-worn chronograph with a push piece separate to the crown. It was far easier to use in the skies — and begun to gain admirer’s on terra firma, too. 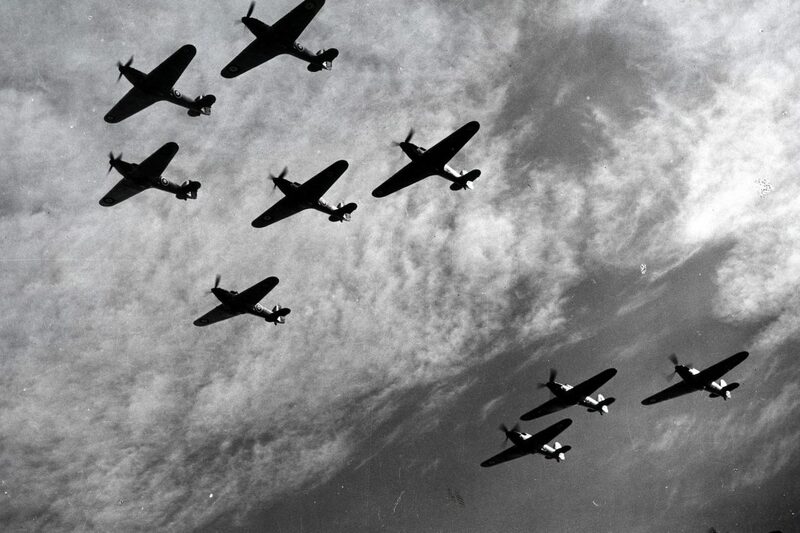 As planes reached greater heights, Breitling flew alongside them. Whether his brand was developing new wristwatches for the pilots or dashboard instruments to help time and navigate while in the air, they were making the cockpit a more functional — and elegant — place. Breitling soon gained international recognition for their developments in aeronautical timing instruments. Their watches were so highly prized that the company was soon contracted to make the chronographs for the Royal Air Force. It was Breitling’s devices that kept time in some of the most infamous dogfights in the Second World War. 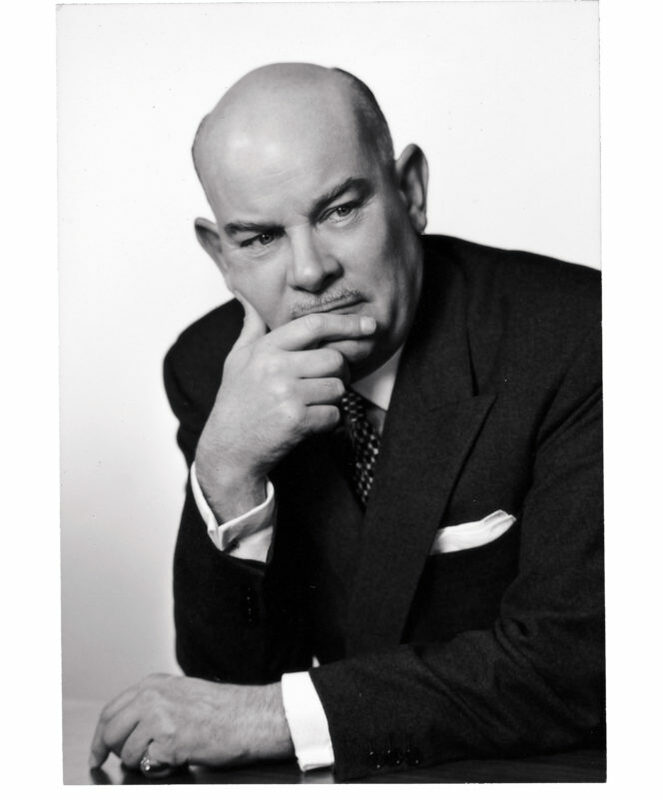 As Europe was plunged further into darkness, Willy Breitling took the helm of the brand his grandfather had founded. The Nazis were surrounding Switzerland and blocking the exportation of products, especially items that could be used in the war effort. This include Breitling timepieces. But Willy would not be deterred. Ever the innovator, he and a group of friends would drive to a field near to the Breitling manufacture and set up a makeshift runway using little more than their car headlights and a great chutzpah. The planes could then be loaded with their precious cargo and take off again straight away — all without the knowledge of the local Nazi intelligence officers. To provide himself with an alibi during these midnight raids, Willy would be sure to go home via a local bar and make himself conspicuous. Yes, this trick occasionally put him in the drunk tank for a timeout and a snooze — but the watches and dashboard devices ended up in Allied hands. 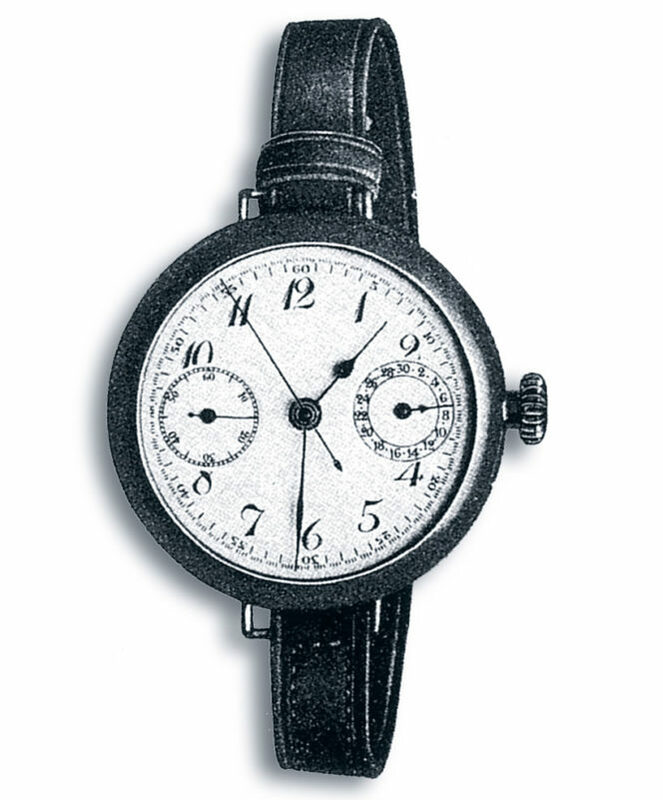 Many in the watch world thought that once peace was achieved the demand for chronographs would plummet. But Breitling had other plans. The brand adapted with the times and gave the people what they wanted — namely slimmer, more elegant watches that could be worn with a suit. The marque also put its energies into ladies’ watches, a market many watch manufacturers didn’t greatly invest in as the fashion was considered unlady-like. Their loss was Breitling’s gain. But Breitling didn’t completely cut off the roots that had made them into a Swiss juggernaut. They continued to develop their trustworthy chronographs. In fact, it was in this period that possibly their most popular model ever, the Navitimer, was designed by Willy Breitling. 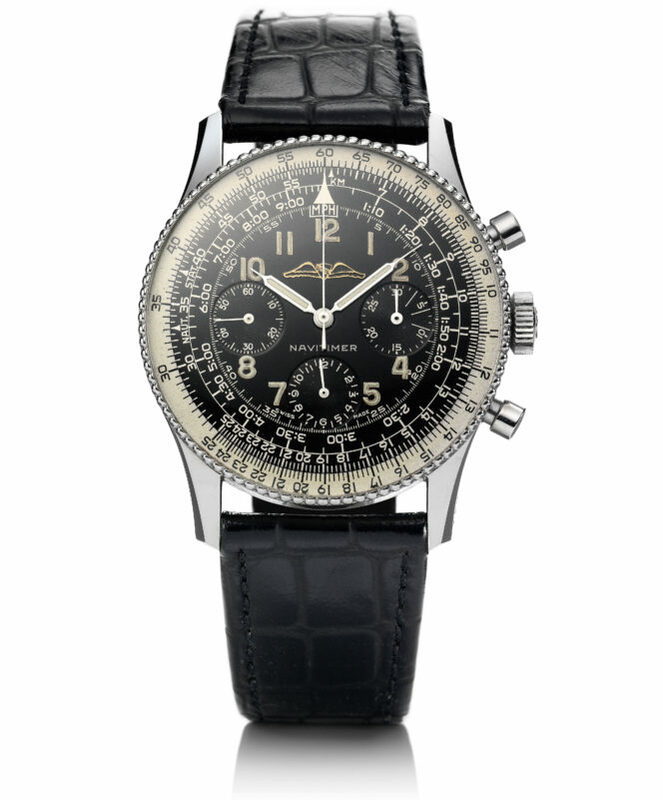 When it comes to pilot’s watches there are few models that are as recognisable as the Navitimer. It’s knurled bezel and ever-useful slide rule — dedicated to measuring all sorts of inflight timings — has become an icon of both sky and land. It first started to appear on civilian wrists in 1952, and the distinctive design hasn’t changed much since its first incarnation. Great icons like this never age. 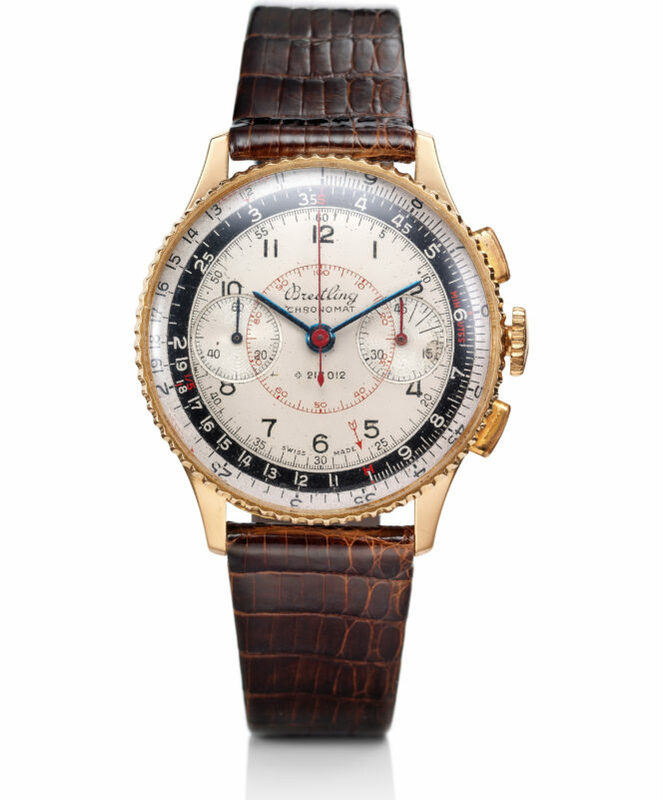 Thanks to the Navitimer’s success and the notoriety of its enigmatic inventor, Breitling instruments were soon installed into the finest propeller and jet aircraft of the era. It was no small feat in the ‘Golden Age’ of air travel. You could be forgiven for thinking that Breitling only made pilot’s watches. 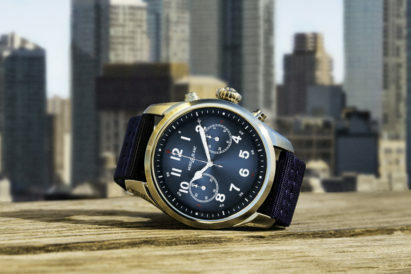 Yet the marque hs truly conquered air, land and sea with their innovative timepieces. They’ve even put themselves into space. In 1962 Lt. Commander Scott Carpenter orbited the earth three times while wearing a slightly modified Breitling, dubbed the Navitimer Cosmonaute. Just a few years earlier Breitling had mastered the sea with launch, in 1957, of its Superocean watch. Built to withstand the demands of professional and leisure divers alike, it is another Breitling design that has stood up to the test of time as well as the pressures of the real world. Breitling is currently forging a new path for itself in the world of luxury watches. 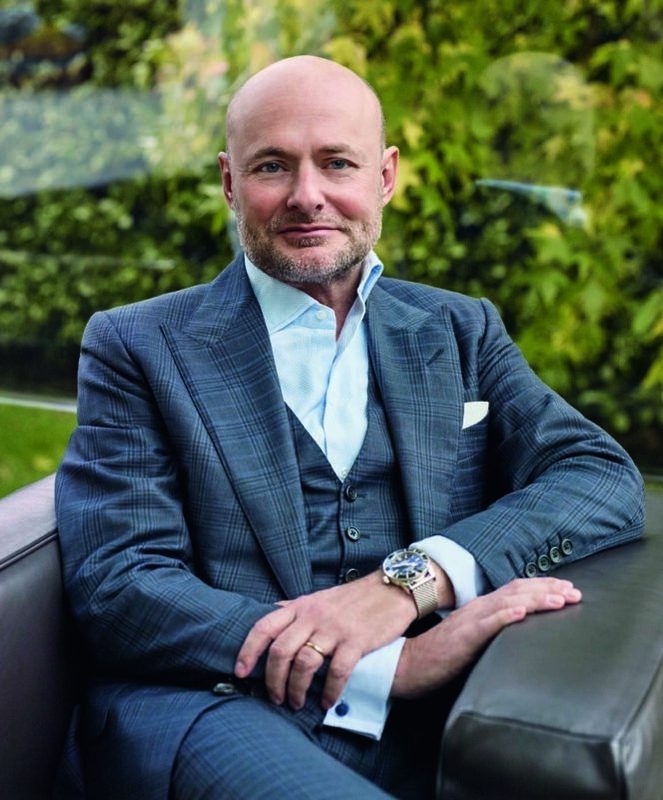 With its new CEO, Georges Kern, at the helm, the brand is taking on fresh challenges and carving an innovative path for watch houses around the world. 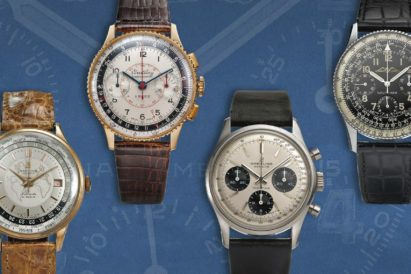 Hearing the cry for smaller, more refined timepieces — just as they did in the post-War years — Kerns has introduced a line of slimmed-own, simplified Breitlings that still channel the essence of of the brand. Theses form the newly regenerated Premier line — an echo of Breitling’s cosmopolitan leanings of decades past. In fact, the Premier line is a definite call back to a glittering, elegant period in the brand’s history, when, circa 1943, it catered to the jazz-influenced lifestyle of Europe’s beau monde. What lies ahead for Breitling in the new year is anyone’s guess. But, if the past 134 years are anything to go by, it seems there’s a prevailing wind at the tail and clear skies ahead.